bool(false) blue & black or white and gold? blue & black or white and gold? lol so there's been A LOT of controversy over this dress some person took and shared it on the internet. some people say its gold and white. others say its black and blue. the truth is people see colors in different ways. so what do you think? blue and black? or white and gold? what do u see!!!!!!! 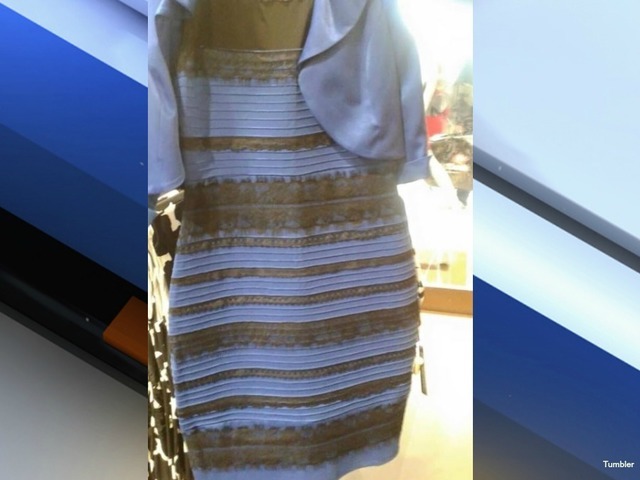 for real I don't c how anyone could find a trace of white or gold in that dress O_O its blue and black people!!!!!!!!! Re: blue & black or white and gold? I agree with Emma. This could just start chaos, and anger. And again, could've been said on the CB.